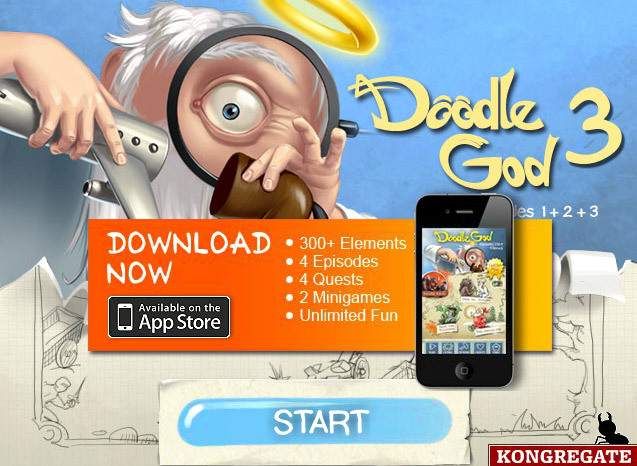 Doodle God 3 is a single player puzzle game developed and published by Joy Bits Ltd. 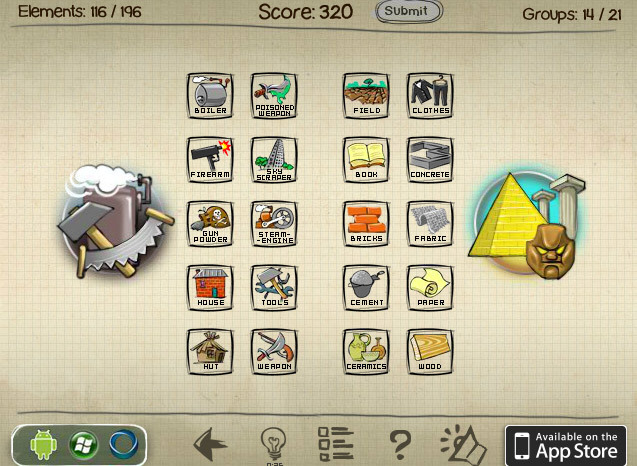 Although Doodle God was introduced only for iPhone or iPod Touch, it soon became available on different platforms including Windows, Adobe Flash, Windows 8, Android and Samsung Bada. It is such an interesting game and has worldwide popularity. It is much challenging for the player in some cases to create new elements using different combinations. The game ranks on the top of puzzle games and deliver unlimited game options to enter and enjoy gaming fun. It is a game that requires brain work to know what the universe can contain. 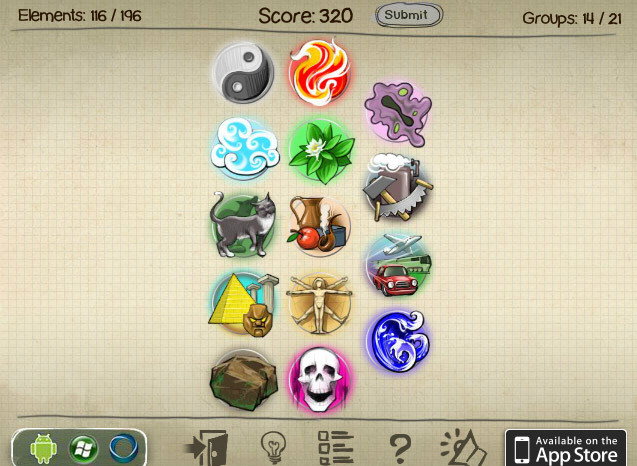 The objective of Doodle God 3 is that the player has to find out combinations to find new elements thereby creating all that the Universe has. The game starts with four elements namely air, earth, fire and water. On the whole, this chapter includes 196 elements although some have been removed along with categories. In general, it is about making 196 elements within 21 groups. 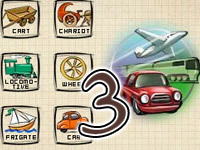 The game starts with episode 1 which is the beginning and 4 elements are unblocked in this level of game. The second episode unblocks an element called void and it completely involves technology. The third episode focuses on the modern age. 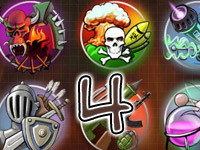 The game is highly challenging for any player as it is tricky to form a complete world with elements and their combination using different groups. The availability of the game in different platforms has made it much popular all over the world. It is indeed a true puzzle game as the player needs to find elements. There are lots of tips on winning the game. However, one has to get started with the earlier versions, so that gaming could be easier to take up as levels go. 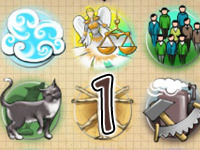 If you enter online, you can get more ideas on how to play this game and solve puzzles. It requires brain work as you need to try the combinations. Even if you fail with some combinations try the same using any new element that you find. It is great to be part of this kind of games and experience gaming fun. The gaming environment is excellent and it is exciting to see the universe in your creation. ©2019 Doodle God 3. All rights reserved. Doodle God is a trademark owned by elite-games.net. This website is not endorsed by or affiliated with elite-games.net in any way.